Choose a size that provides an adequate fit. Be gentle and pull them on slowly to prevent them tearing. 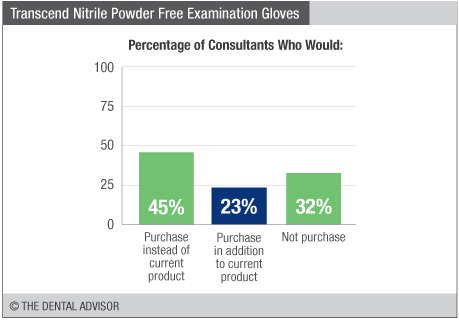 Transcend Nitrile Powder Free Examination Gloves were evaluated by 31 consultants, with a total of 1918 uses. 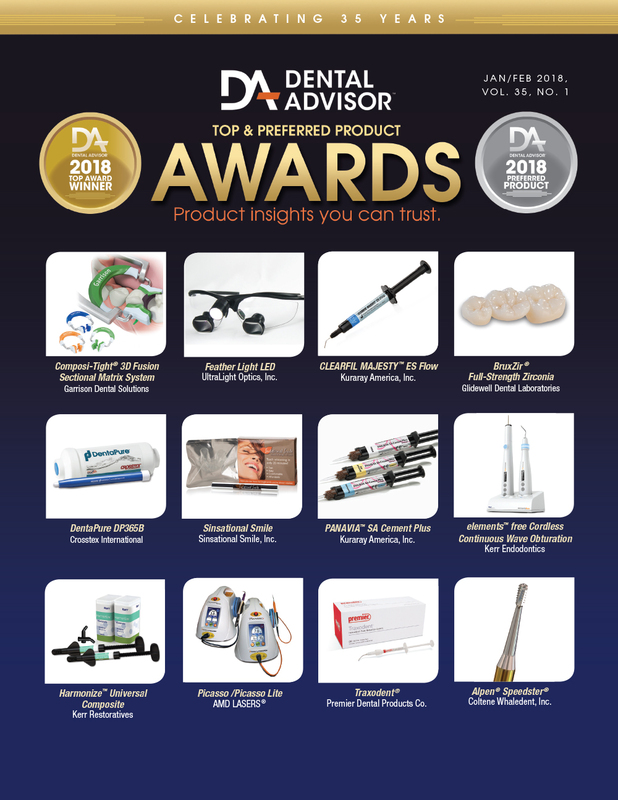 Patented Low Derma Technology eliminates chemical accelerators commonly found in nitrile gloves, reducing the risk of Type I and Type IV hypersensitivities. 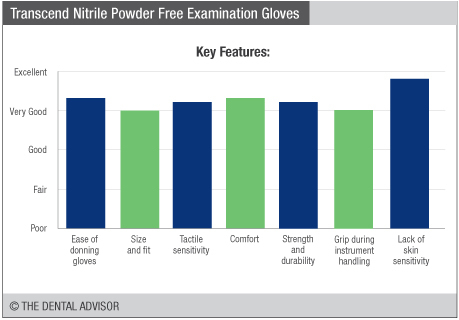 Transcend Nitrile Powder Free Examination Gloves are non-sterile, single-use disposable examination gloves. The gloves are latex-free and powderfree, with a high tensile strength and tear-resistance. They are designed to offer a high level of tactile sensitivity with textured fingertips for precise gripping in dry and wet conditions. 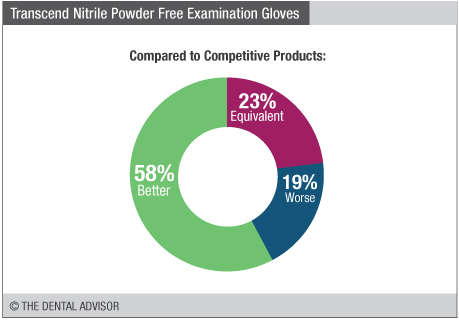 In addition, the patented Low Derma Technology eliminates chemical accelerators commonly found in nitrile gloves, reducing the risk of Type I and Type IV hypersensitivities. 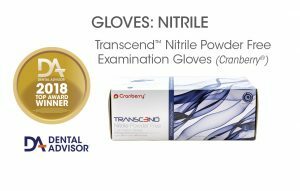 Transcend Nitrile Powder Free Examination Gloves are available in a matte blue color in boxes of 300 in sizes extra small, small, medium, and large sizes. Size extra-large is available in boxes of 250.